We submit an Estimation as per your requirements. Where? When? Model of choice? Extras? Client collects motorcycle at agreed time and address. Insurance Excess Deposit transacted – Preauthorisation (1 – 4 Days Rental) /Sale (5+ Day Rental). Swipe of card used for deposit. Video & Outspection of motorcycle done. 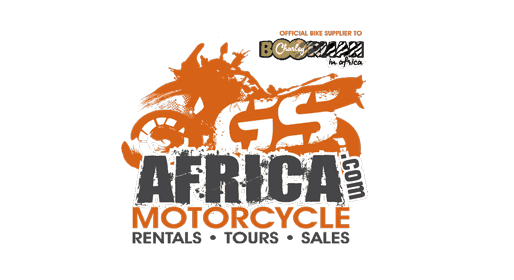 Client rents the Motorcycle for the agreed period and returns it at a fixed address and time/GS collects from Hotel. The Bike is washed and inspected for additional damage. Any additional damage is invoiced for and the remaining balance is refunded. If there is no damage, the client is refunded immediately.